Speed up your house sale… you could be in your dream park home sooner than you think! You may have found the perfect park home or have your dream design in mind, but you still need to sell your existing property before you can go ahead with the purchase. This is not an uncommon situation and you’ll be pleased to hear, there are options available to speed up your house sale, enabling you to make your move to Riverside Park much more quickly. Speed – Once we have made an offer for your property we can proceed quickly to meet deadlines. No Obligation – their is no charge to make an offer on your property and there is no obligation for you to accept any offer that is made. No Estate Agents Fees – by taking advantage of our property purchase scheme you can avoid paying Estate Agents fees. 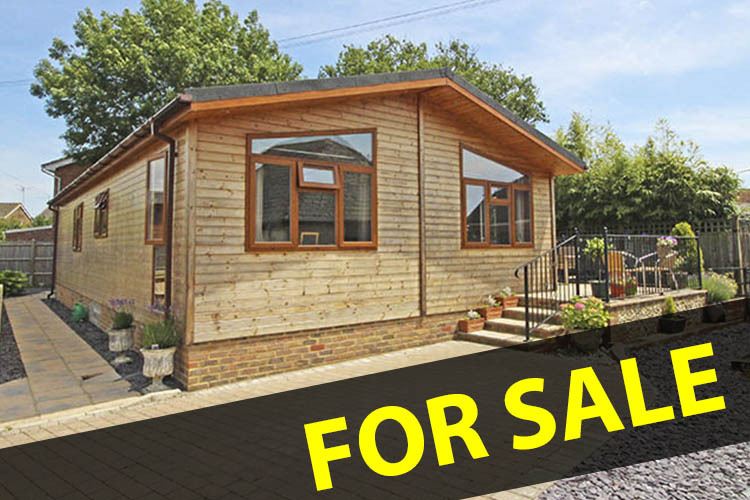 This entry was posted in buying a park home and tagged assisited move scheme, buying a park home, property purchase scheme, riverside park, selling your home, Tingdene on July 1, 2014 by riversideparkbeeding.